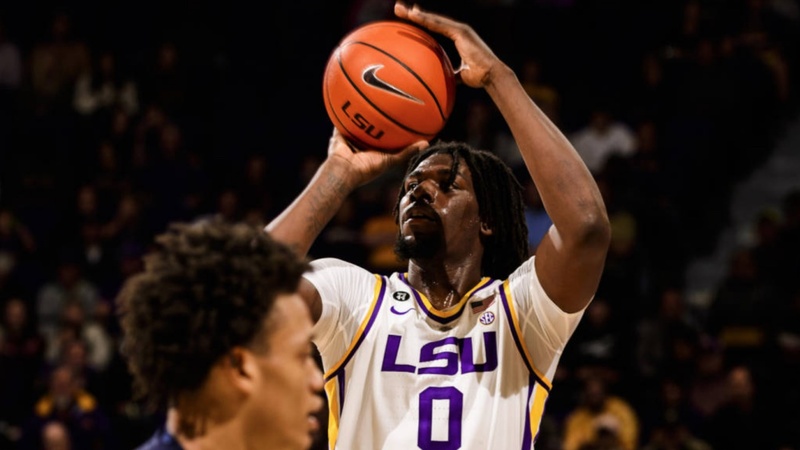 LSU forward Naz Reid has announced via instagram that he has declared for the NBA draft after one season playing for the Tigers. Reid started 32 of 34 games he played in, earning All-SEC Freshman honors as the Tigers went 28-7 and won the Southeastern Conference regular season title and advanced to the NCAA Sweet 16 round. Reid averaged 13.6 points per game (second on the team) and a team high 7.2 rebounds per game. The Asbury Park, New Jersey native made 46.8 percent of his field goal attempts (171-365) with 28 three-pointers. He made 72.7 percent of his free throw attempts.